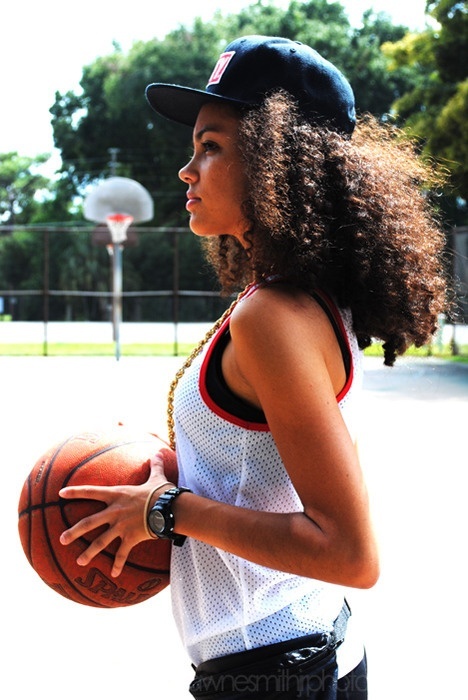 Snapback Hairstyles for Girls. 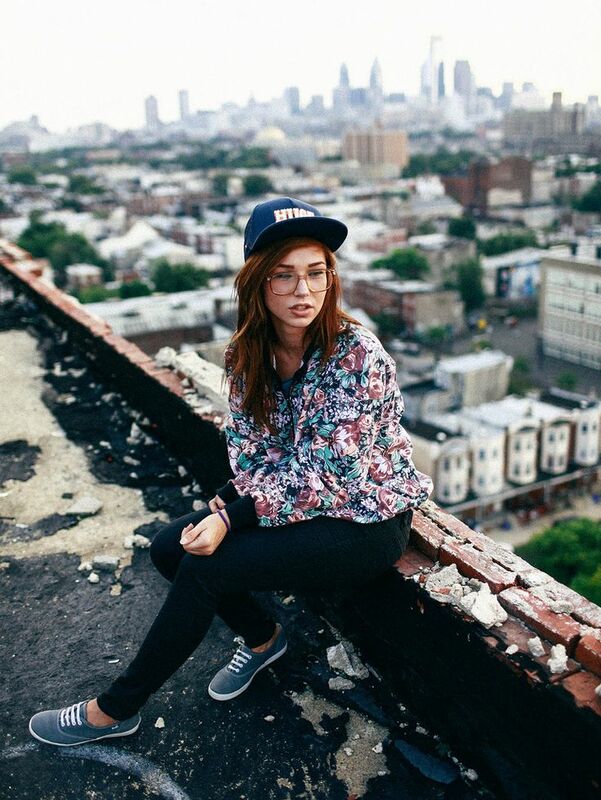 Not just boys but girls have embraced the snapback look as well. It’s the modern era and snapbacks are a thing. These caps look steezy and hip. They amplify your overall style and upgrade your look if done correctly. You can give the vibe of someone who knows what she’s doing by doing justice to the snapback without making a fashion fiasco. Here’s insight on the matter so that you may never mess up! Pixie cut or a bob? Don’t worry, you’re gonna look as pretty sporting a snapback as the other girls with long hair do! Curls are cute! Let them show under your snapback proudly. Wear it forwards with the tip up! Hair too silky and smooth? Don’t bind them in a tight hairdo! Unless it’s a snazzy pony tail or a messy bun, let your hair loose. Wear it in whichever style suits you. 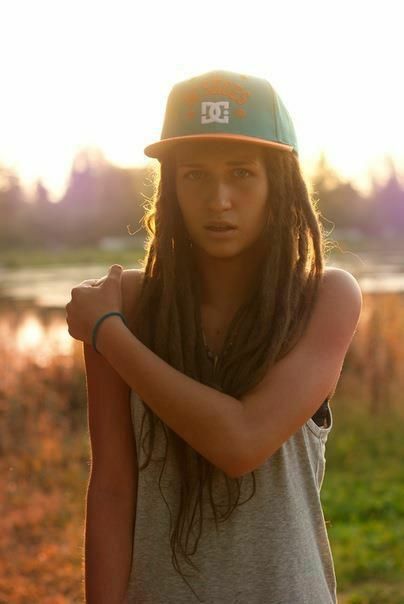 Though, know that a backwards worn snapback looks very steezy with luscious straight locks. A fishtail braid is a very classy look combined with a snapback. Wear it forwards and make a style statement. Is your afro too wild to be tamed? Well then, why tame it! 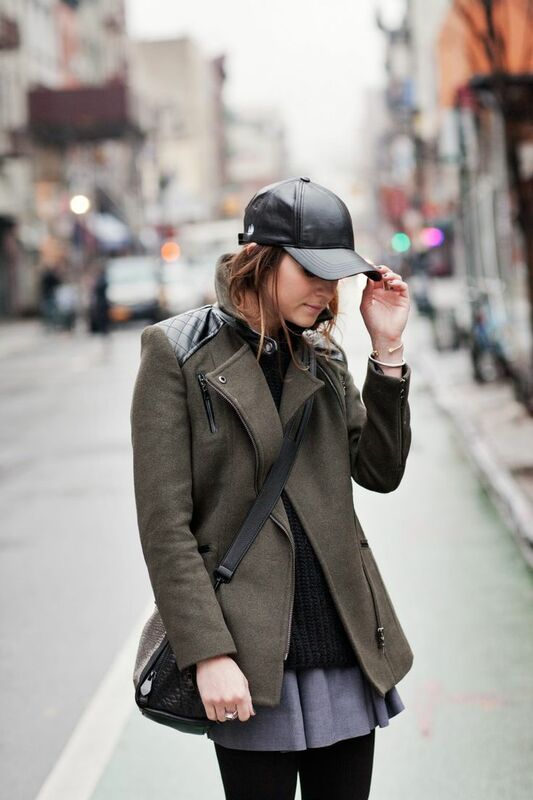 Rock it with a snapback for the tough girl look. Here’s the classical look; Snapback with a ponytail. Tie your hair in a pony and let it out from the window of the cap. Don on the snapback forwards or backwards with the dread locks and look like a style diva! A low hair bun or a messy bun? Whichever style you decide to go for, a forwards worn snapback would look great with it. We love how this style is the best for Winters, so do check out these Stylish Winter Hats for Women. How to keep your hair from turning into a mess? Utilize the hair pins! Tie a flannel shirt around your waist and be ready to rock the outfit, here’s How to Wear Flannel Shirts in the best possible ways. The one way you can wear a snapback with swag is by being yourself. A wannabe look ruins it all so try to wear the snapback in a style that looks good on you. Consider the outing and your age. Go for a color that complements your clothes. Snapbacks don’t go with gowns or suits. They aren’t the best buddies of frocks either but sometimes they can enhance the look of those too. Tees, jeans, jackets, shorts; make sure your outfit consists of these items. Backwards is considered cool if you do it right. But don’t forget to consider the occasion before going for this look. If the gathering leans towards a formal one then this style is a big no-no. For a formal get together, it’s a triple yes! Wear the snapback forwards without a care. It hardly ever goes wrong. 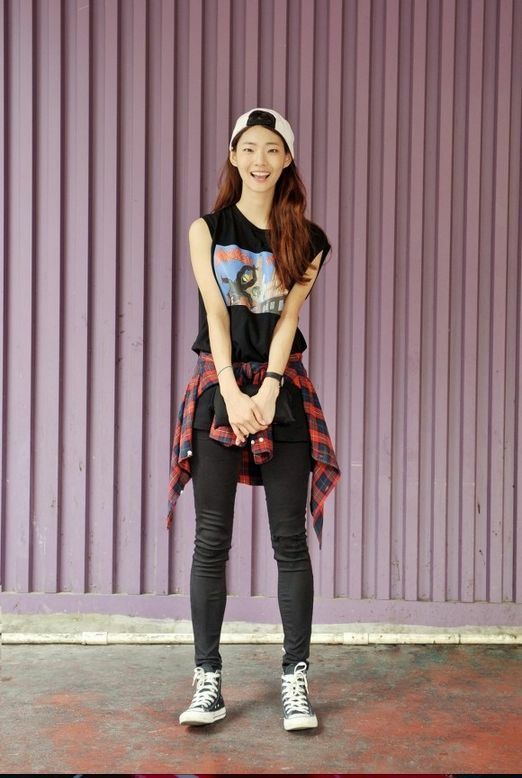 Sneakers will surely be the best shoe choice here, do have a look at these Cutest Outfits with Sneakers. The sideways snapback style isn’t in vogue these days. You can look absurd in it so only try this one if you are sure that you’ll look awesome in it. 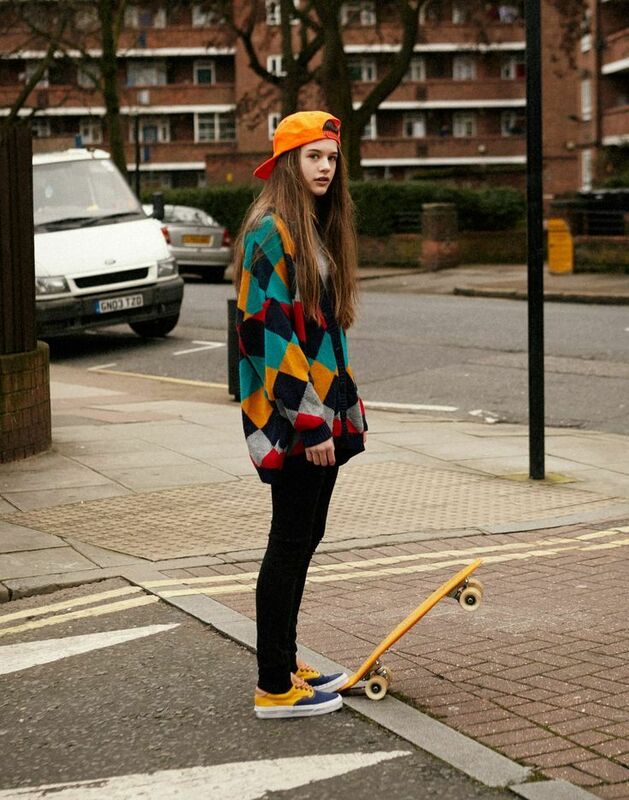 A naturally hip girl can pull it off convincingly though. This is the trendiest style these days. Whether you wear it forwards or backwards, let the snapback rest high on the forehead. Don’t let the glasses keep you from rocking the snapback. Just make certain you wear it high on the forehead. Listen to music without having to take off your snapback. Take a notch up on the swag by trying this combo. Your snapback doesn’t necessarily have to match your clothes. Go for general colors like maroon, black, white or ones that complement your outfit ideally.